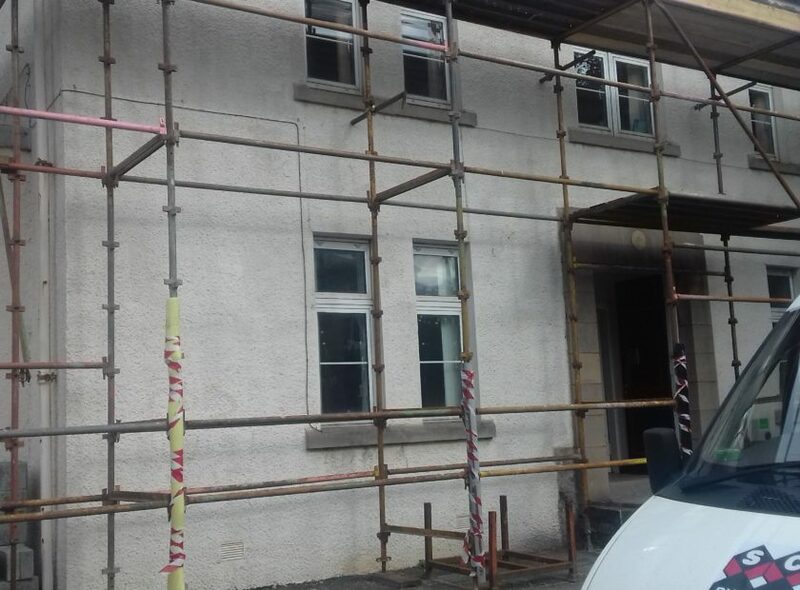 Work is on track refurbishing our new building up at East Fergus Place and we’re still hoping to move early next year and launch a new programme of events next spring. We still haven’t decided on a name for our new building and are looking for your ideas! The new building will house our office, all of our current projects and activities and a community kitchen and event space and we’re looking for a name that reflects all of this! 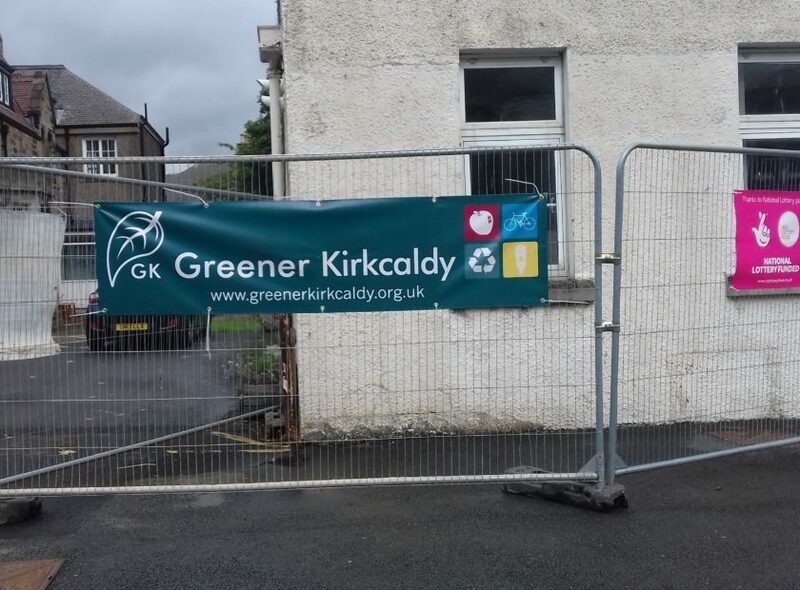 We are refurbishing the old library headquarters at East Fergus Place, Kirkcaldy after being awarded a grant from the Big Lottery Fund’s Community Assets programme to take forward our Community Food Hub project. 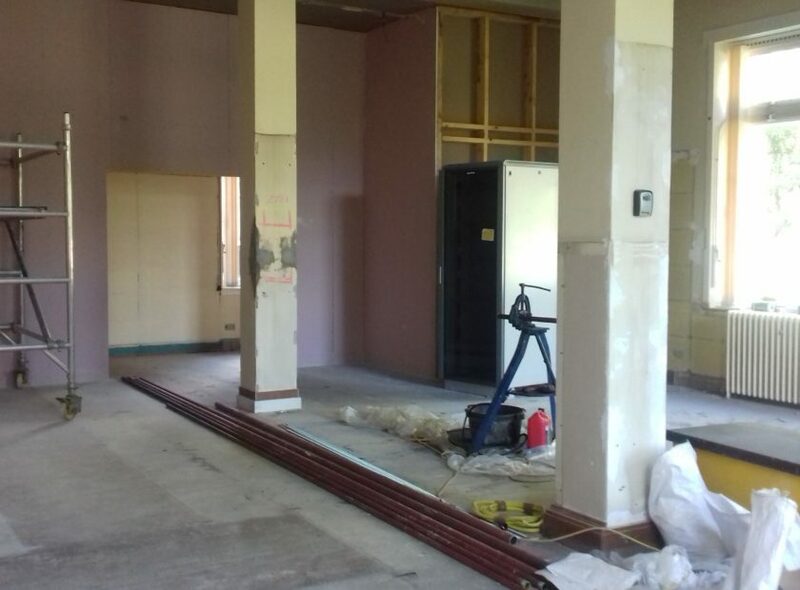 The building will house our new Community Food Hub as well as our office and an events space. 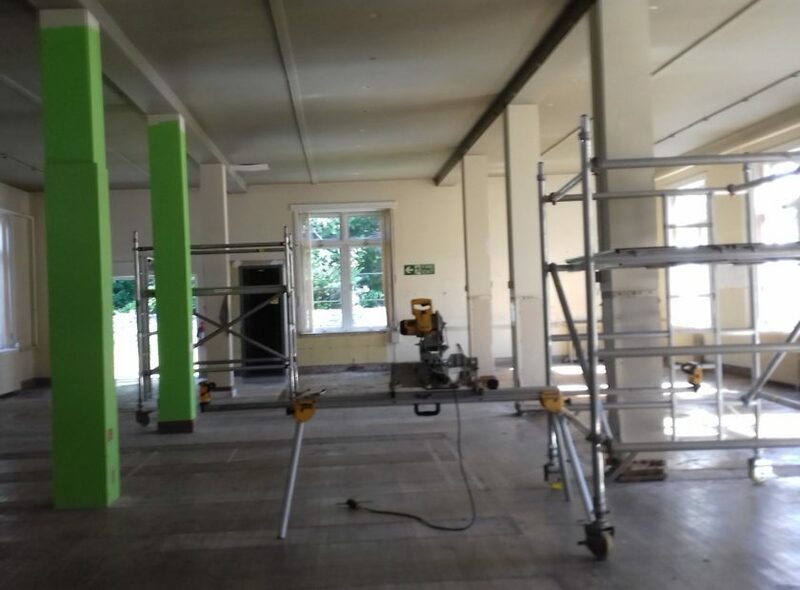 As part of the move, we will be closing our high street office and High Street Hub and moving our staff and activities up to the new building.You can find out more about our new building, and Community Food Hub project in our previous blog.